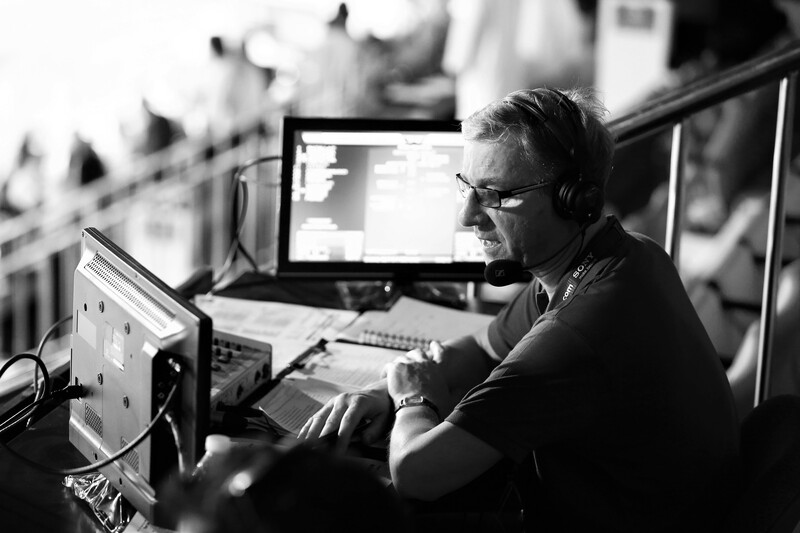 John Anderson has over 30 years’ experience in TV and radio as a sports commentator and reporter. He is a highly versatile broadcaster specialising in football and athletics but can turn his hand to most sports and also has wide experience covering major news events. During a varied career he has worked on six Olympics games plus the 2012 Paralympics, six World Cups, six European Football Championships, four Rugby World Cups, seven Wimbledon Championships and was a major part of the Independent Radio News coverage of the funerals of Diana, Princess of Wales and Queen Elizabeth, the Queen Mother. His voice has been heard on Sky Sports, BT Sport, BBC TV and radio, talkSPORT, Channel 5, ITV News, Setanta Ireland, BFBS and many others. As a voiceover artist he has featured in campaigns for Lucozade, O2, Virgin, Guinness, Barrett Homes and the Olympic Delivery Authority. John has a Home Counties accent with a fast, upbeat and enthusiastic delivery. Commentary style voiceovers are a speciality but he is also comfortable with anything from roof insulation adverts to wildlife documentaries. His memoir “A Great Face For Radio” was published in 2009 (updated 2012), chronicling his globetrotting lifestyle and humorous adventures on visits to over 50 countries as a reporter and commentator. It was nominated in the Best Writer category at the British Sports Book Of The Year awards the following year. John is based in north London and supports Watford FC. Aside from sport he is a major rock music fan, avid record collector and regular gig goer. He speaks very good French.